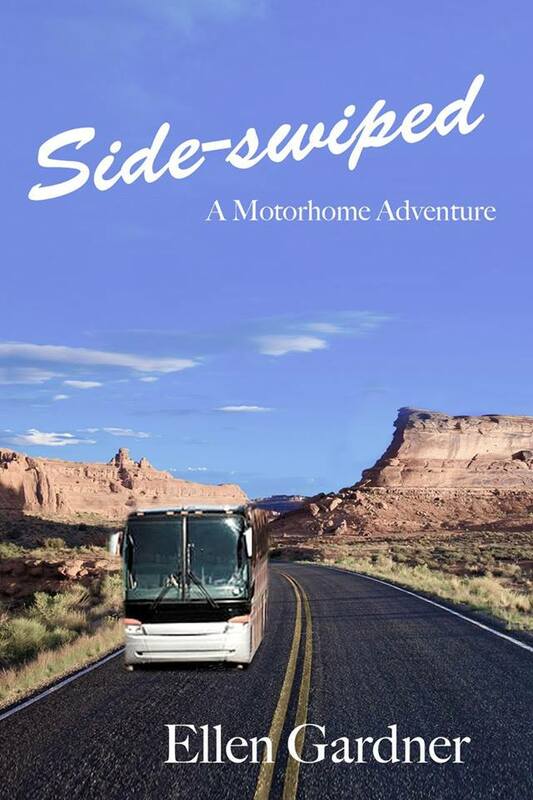 Local author, Ellen Gardner will share from Side-Swiped: A Motorhome Adventure. This fictional tale is about Ernestine and Walter, an elderly couple who embark on an adventure in a very large RV and run into difficulties in the process. The teenager they encounter along the way presents problems of her own, but ends up being the “adult,” as she deals with Walter’s increasing dementia and emboldens Ernestine to do things she didn’t feel she was capable of doing. Ellen Gardner resides in Ashland, Oregon with her husband, Jerry Hauck, whom she met in a support group when both their former spouses were suffering from Alzheimer’s disease. Now free to travel, they do their best to make up for lost time. When they aren’t traveling, they are “paying forward” by facilitating support groups for other caregivers. Ellen is also the author of the novel, Veda.